White 장미. My all-time 가장 좋아하는 flowers!. 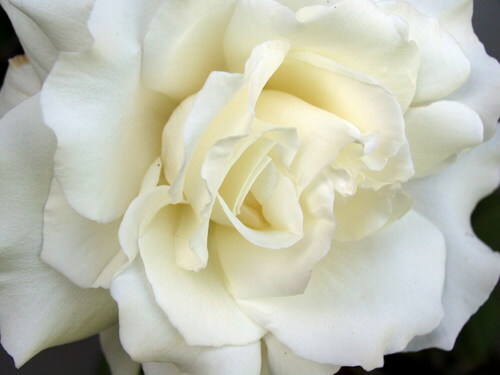 HD Wallpaper and background images in the 꽃 club tagged: flowers roses white beautiful cream-colored natural. My all-time 가장 좋아하는 flowers! This 꽃 photo contains 장미, rosiness, 장미 빛, 동백, 카멜리아, 낙타, camelia, 장미,을 rosebush, 장미, 장미과, and rosebush.